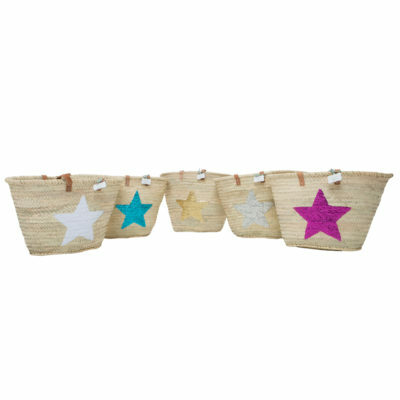 Last summer, our customers couldn’t get enough of the basket bag trend. 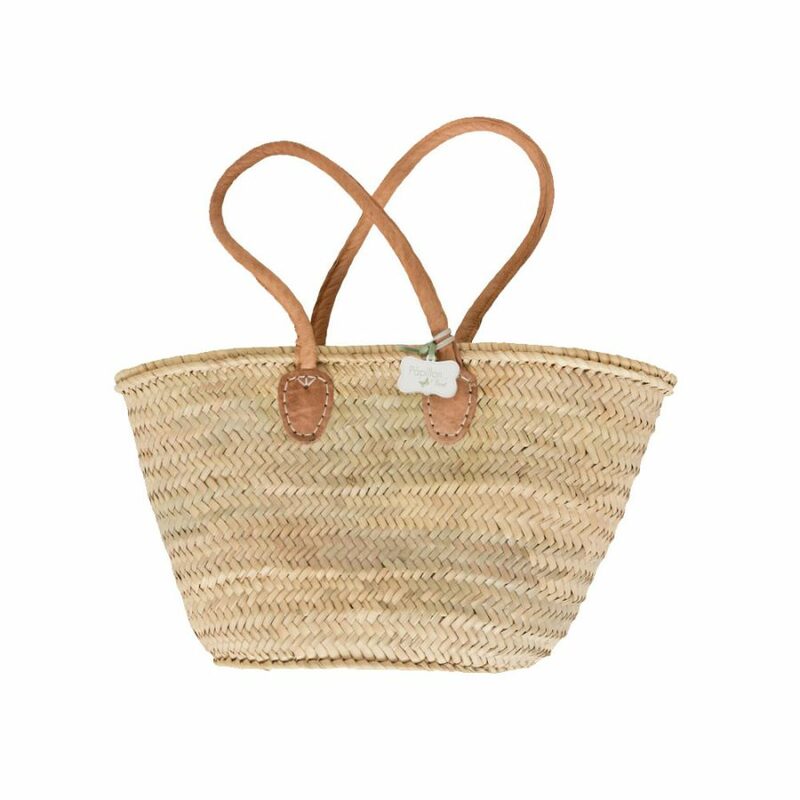 This summer’s Instagram feed is about to be flooded with basket-weave bags, yet again. But here’s an iteration this time which might be the cutest trend we’ve seen yet. Behold, the smaller bag-meets-basket bag mashup. 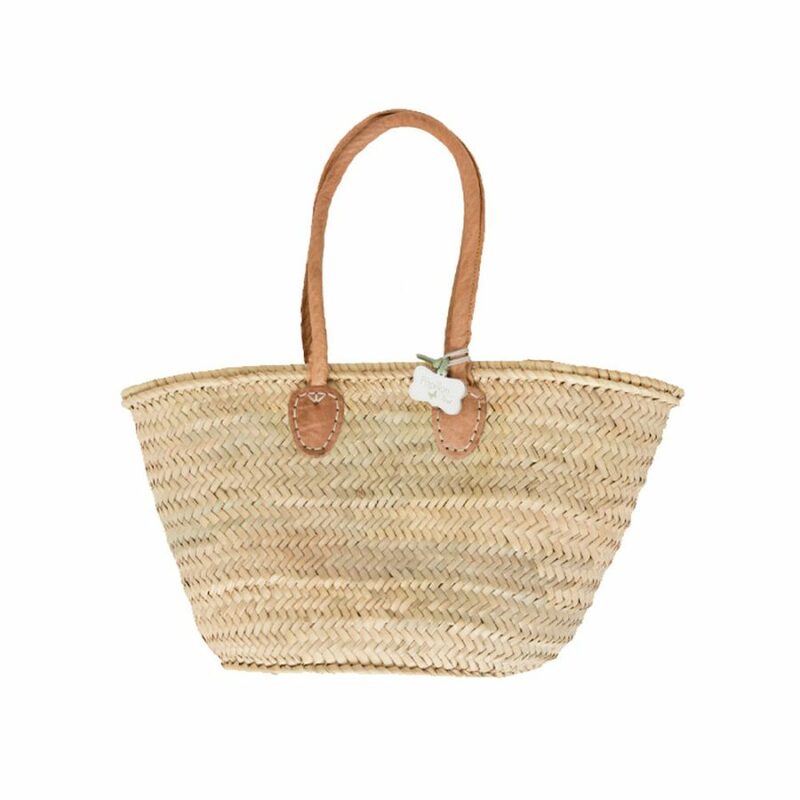 Smaller-sized versions of the style mean we’ll have more than enough room for our ever-expanding basket bag collection, right? Featuring comfortable padded shoulder-length leather handles, this basket is ideal for every day.